Today’s market is crowded with dozens of SEO tools for every taste and budget. Experienced marketers and big companies usually prefer paid all-in-one platforms. They are quick and handy. They include a variety of tools to keep and manage all projects in one place. They offer a 24/7 worry-free support system and a detailed help center documentation. Unfortunately, you need to pay for these services, and a lot of times, these plans cost hundreds of dollars. But there’s good news. A lot of paid platforms include free or freemium tools and features. Some of them only require you to create an account, and others are free to use but come with certain restrictions. These professional tools can still be helpful if you’re new to SEO, work with small projects, or simply don’t want to buy any expensive plans. Let’s take a look at some of the best freemium SEO tools. Screaming Frog’s SEO Log File Analyzer and SEO Spider are free to download and use. Screaming Frog is the ultimate solution for a website’s technical SEO audit. The program crawls and scans a website’s links, images, and codes to collect valuable SEO insights and provide detailed reports. The free version allows you to track up to 1,000 log lines and up to 500 website URLs, but doesn’t include customer support. But the program is super easy-to-use and its limited options are enough for small and medium-sized projects. Moz’s free Keyword Explorer only allows up to 2 queries daily. It’s not enough for deep website analysis, but it is enough to get started with keyword research and collect your first important keywords. 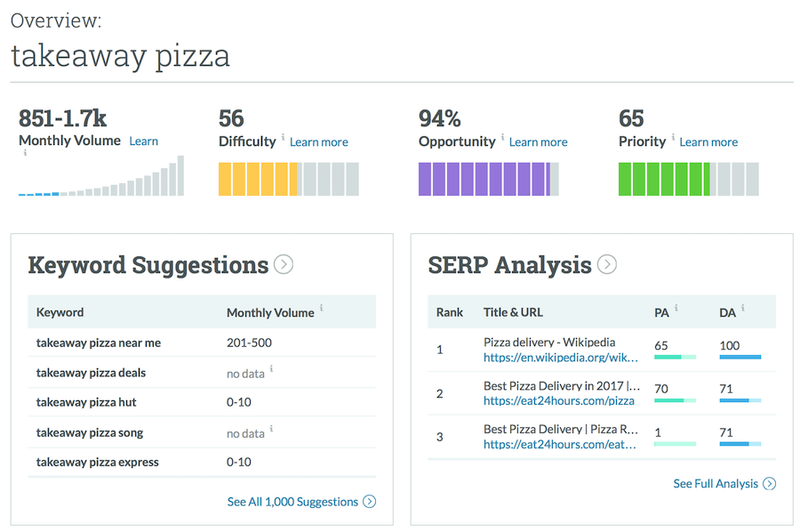 The tool pulls keyword ideas, search volume data, and other insights like keyword difficulty. It also allows you to manage, analyze, and export the report to a CSV. During keyword research, it runs a SERP analysis and displays extra details like domain authority, page authority, number of backlinks, etc. If you want to check and analyze more keywords, you’ll have to sign up for a free trial or purchase one of Moz’s plans. SEOs know AuthorityLabs as a popular and handy paid rank tracking tool. But not everyone knows that they also offer a set of free tools. You don’t need to sign up or subscribe; you just need to pick a tool on the Free Tools page, enter your email, and receive a link to access the tool. All tools are quick and easy to use. They allow you to run some basic SEO audits and keyword research tasks. A nice bonus is that the AuthorityLabs team provides support for free tools as well as for their paid options! 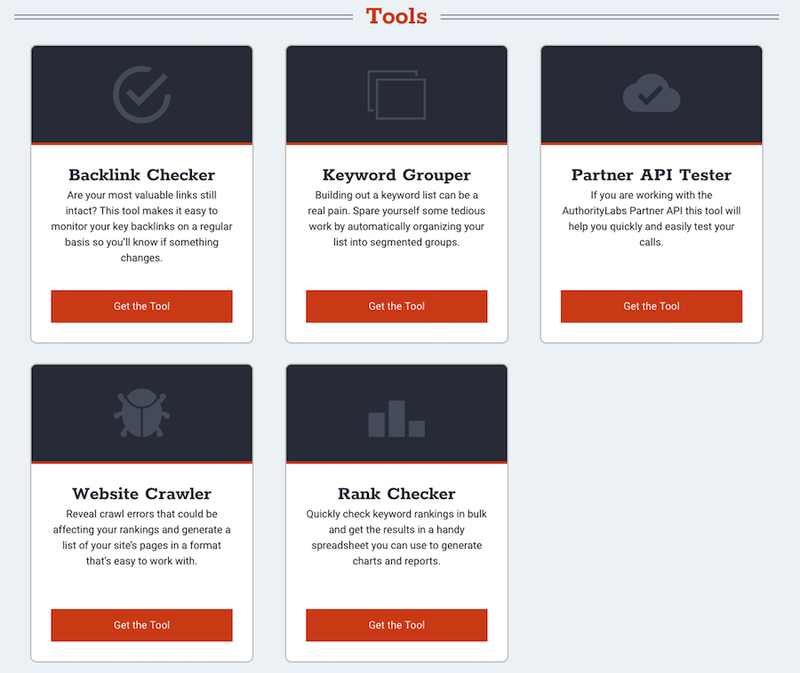 Topvisor offers free and paid tools for SEO, PPC, and marketing. The Topvisor Magnet Tool pulls relevant keyword ideas for a website from Google Analytics and Google Search Console. You can manage, sort, and export keywords, or add them into your project for a deeper analysis. The tool is totally free to use, but you’ll need to create a free account to get access. WordStream offers a robust set of free keyword tools including tools for keyword research and keyword grouping. They all have a nice design and are really easy to manage. 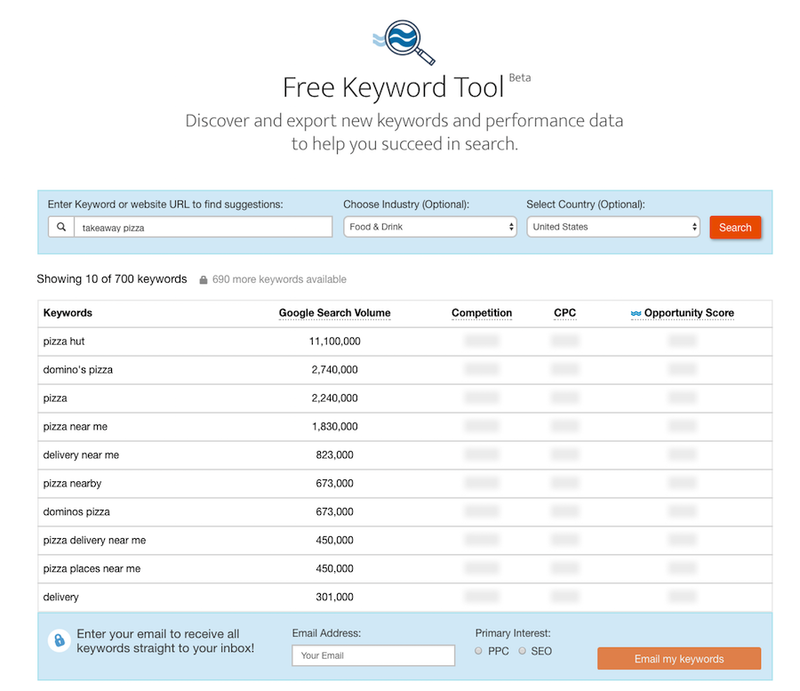 The Free Keyword Tool pulls keyword suggestions, search volume, PPC data, and WordStream opportunity scores. You’ll need to enter your email to get all of the data delivered to your mailbox, otherwise, the tool will display only the first ten keywords. 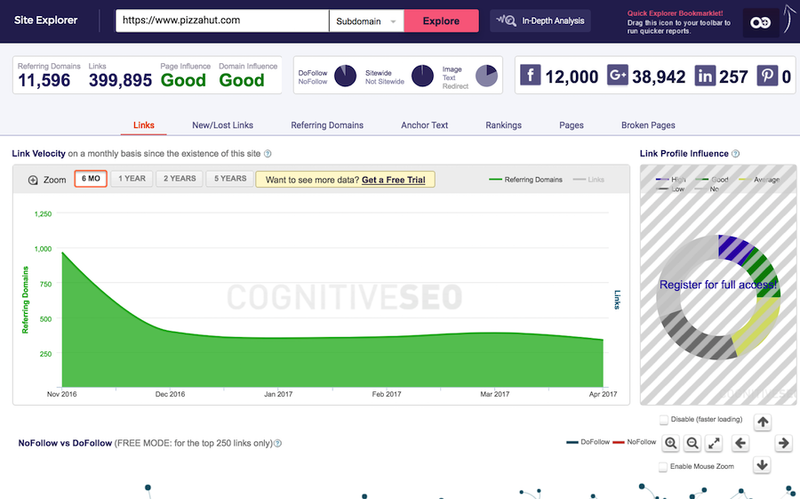 cognitiveSEO offers a free version of their backlink explorer. The tool provides an in-depth analysis of a website’s links and builds nice detailed graphs for you to analyze. Unfortunately, the free version is more like a demo. It displays the first 5 links and builds graphs based on the first 250 links only. If you want to get a much better overall picture, you’ll need to subscribe to a plan or start a free 14-day trial. 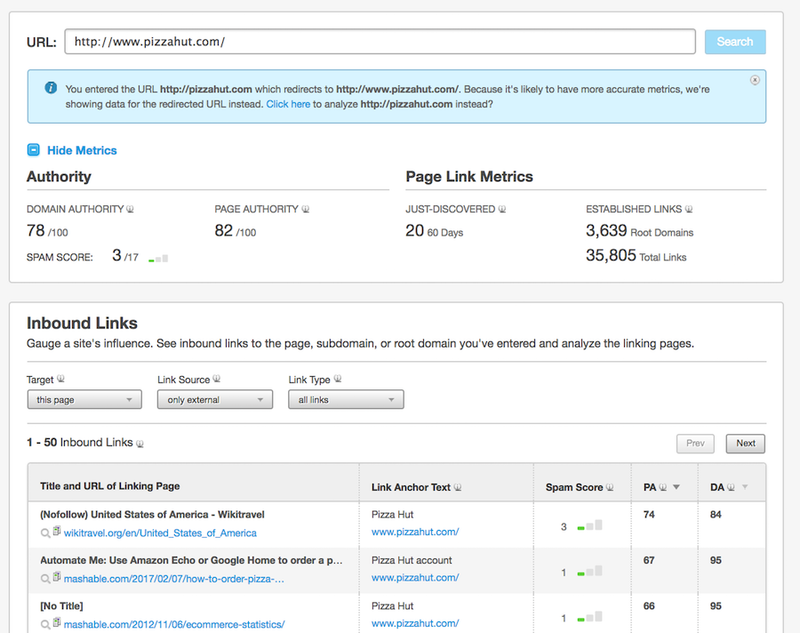 Here’s another freemium tool created by the Moz team. The free version gives you an idea of a website’s inbound and outbound link structure; it shows the most linked to pages and displays the top domains linking into the website. 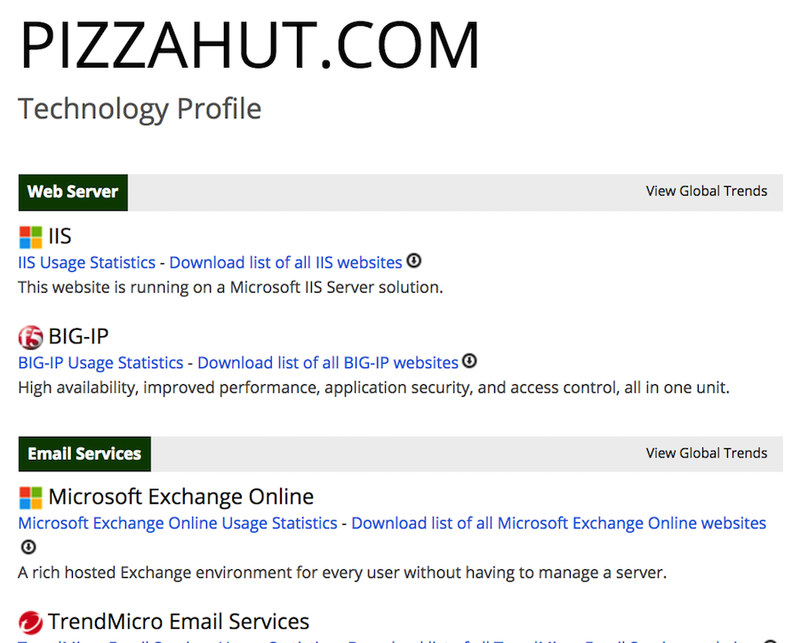 You can manage and sort results by domain authority, spam score, DA, etc. The tool offers an easy way to strengthen your website and discover potentially damaging links. 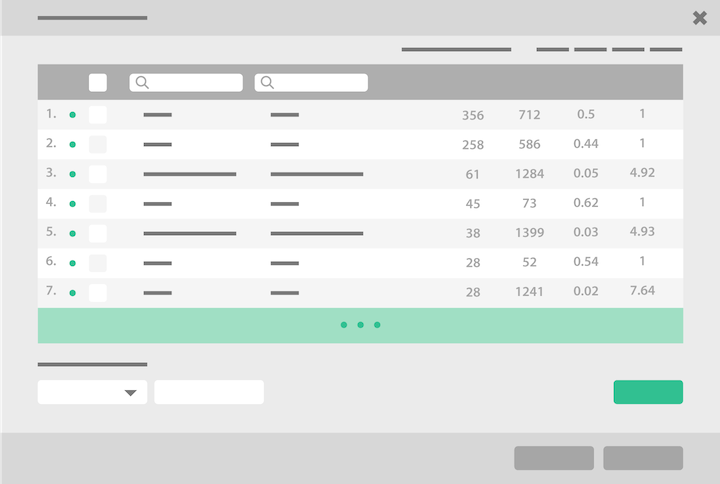 Topvisor’s free Keyword Grouper builds a complete keyword structure based on page relevance within a couple of seconds. 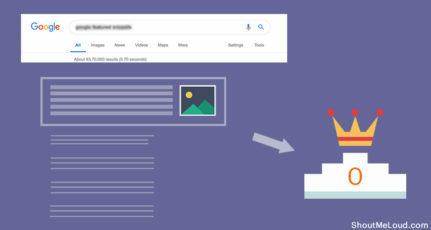 You’ll need to upload your keyword list and check SERP rankings to pull relevant pages and run Keyword Grouper to segment keywords. The tool is totally free to use. 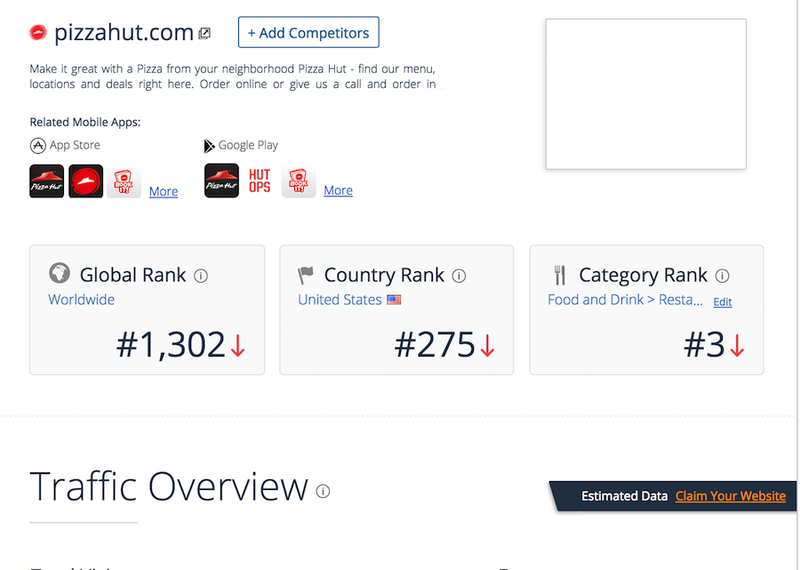 SimilarWeb offers a lot of freemium tools for website and competitor analysis. 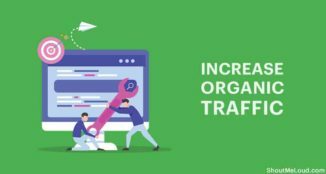 The free limited versions allow you to see how powerful a domain is, how much traffic it gets, and allows you to track its behavior on the web. Free individual domain searches are not limited, but if you want more details and a deeper analysis, you need to subscribe to a plan. Can I Rank? scans your website and analyzes your competitors to find new growth opportunities, including keywords you can rank for, links you can get, and suggested onsite optimizations. The tool is freemium and offers a lifetime free version that allows up to 5 keyword and SEO reports a month. BuiltWith provides general technical information about any domain on the web. Individual domain searches are free, but if you need more, you’ll have to buy a plan. As you can see, quality tools don’t always cost millions. This is a just a selection of the helpful tools you can use every day to handle your tasks and be more productive. By using any of these tools, you can take proactive steps to giving your site an SEO boost. 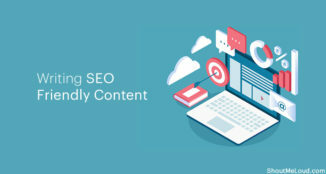 When you’ve accomplished some basic SEO tasks, your site will start making money, and you can afford the more expensive, more robust, and more complete versions of these free tools. And when that happens, you’ll be an SEO master! I am the Head of Customer Care at Topvisor. We live in sunny Thailand and make All-in-one SEO platform for digital marketers. I am passionate about Internet Marketing and love writing about SEO and Marketing Strategies. 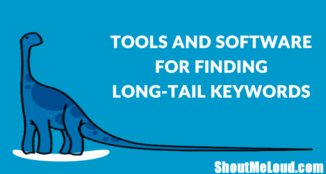 Thanks for revealing that info on free keyword tools. I’ve been using Market Samurai and Micro Niche Finder, both I paid for, but now I can see there are other alternatives out there. Can i use moz tools as free keyword research and if yes for how long..? SemRush, Ahref, Moz and now Topvisor my favourite tools among these. Even the free versions offer a lot of valuable insights to improve SEO. Thanks for this great list of tools. I am using most of it like Semrush. It is one of the best SEO tools I have ever used. I hope that these tools will definitely help bloggers to grow their blog. Thanks again for providing these beautiful tools. 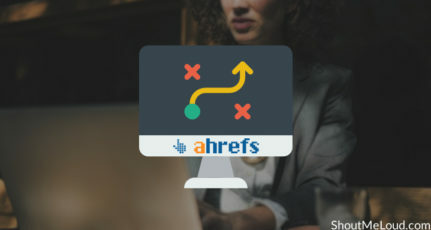 Nice article about SEO tools. 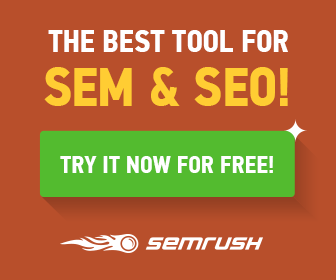 Free tools are very limited so I love only semrush which perfect for SEO and keyword tool. Hello Sasha Vasileva, A great information on free keyword tools, I am regularly using Moz’s Keyword Explorer and Open site explorer and i have never tried anything new other than that. Now i am ready to give a try to other tools like Topvisor Free Keyword Grouper. Thanks for your comment Miles. As for me, free features can help you figure out of the paid tool is worth trying or not. Great Article. Free tools are very helpful for newbies to check before buy. I personally have tried SEMRush free version and it helped me a lot. The options like site audit, position tracking, backlink audit etc. are simply amazing. And I will try others tools that you have mentioned too. Hey Sasha, Thanks for the list. However I would like to know whether or not the paid ones are actually worth buying in as far as there pricing goes? Semrush provides a lot of free features which are quite useful. Ahrefs is a totally paid tool. Even majestic also gives premium details if you verify your site. Although free tools are limited from paid ones but still they are useful some times. Very informative article, but I think “KWfinder” should be added to your list. As it is one of the great tool for SEO lovers. However, I personally like all freemium tools so that I can figure out is the tool suitable for me or not. Thanks for sharing with us. 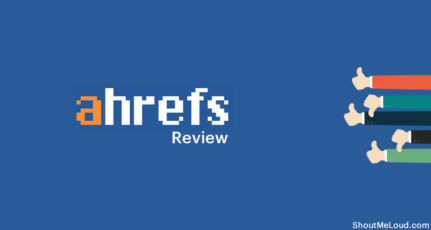 I usually used ahref and semrush. But you have mentioned some other awesome free tools. Thank You!! I have Been Using Moz from 2 years and i think thats the best. B/W I dont mean that others are not good. Great collection of tools, I would suggest one more – spyfu.com – the free version of it comes with a great deal of tools. Thanks for very informative article regarding SEO tools. i use Semrush as its provide a lot of free features which are just awesome. I mostly was taught that as a student of Digital marketing we need to use only basic free tools. I don’t know if this is correct please guide me. Also, the tools am currently using are SEOprofiler, SEMRush and Screamingfrog.